Looking for an exotic get away this weekend? NASA has just the place - another world beyond our solar system! It is an amazing time for exoplanet discoveries - worlds that exist beyond our solar system. We currently have confirmed almost 4,000 exoplanets with 3,000 more awaiting confirmation! NASA's new Transiting Exoplanet Survey Satellite (TESS) was launched earlier this month and made its first test image - WOW. 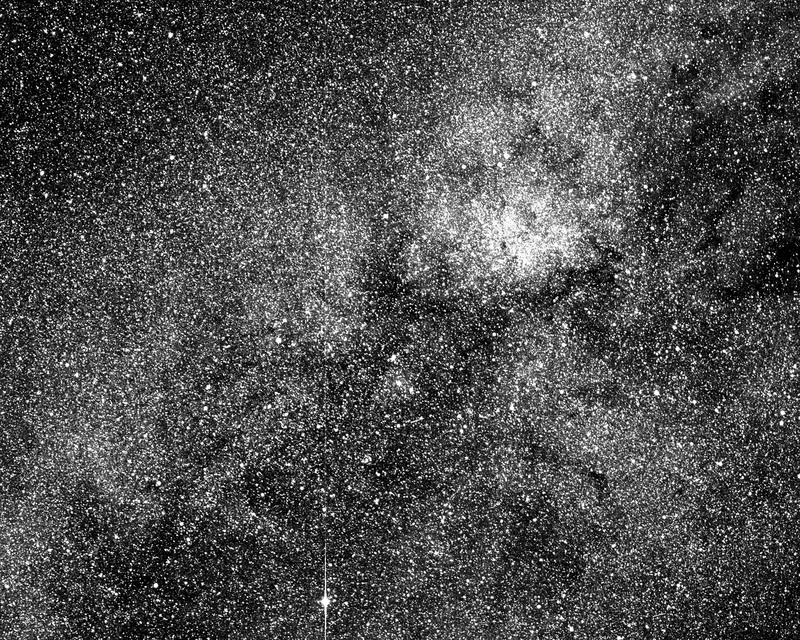 This test image from one of the four cameras aboard the Transiting Exoplanet Survey Satellite (TESS) captures a swath of the southern sky along the plane of our galaxy. TESS is expected to cover more than 400 times the amount of sky shown in this image when using all four of its cameras during science operations. Astronomers are pretty sure that every star in the night sky has planets which are a natural byproduct of stellar birth. One estimate is that there are 10 major planets around each star so that equates to TRILLIONS of planets in our Milky Way Galaxy. The closest exoplanet to Earth is right next door orbiting the closest star to our Sun, Proxima Cenatauri, a mere 4.25 light years. So take a virtual trip to another planet this weekend and then go outside at night to see the stars that have real worlds that await discovery.